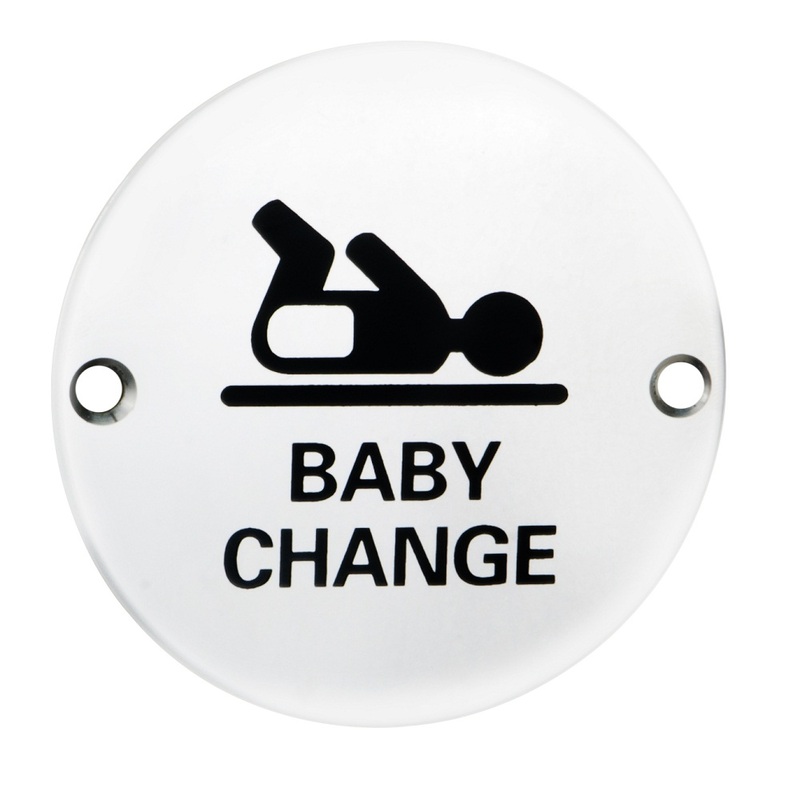 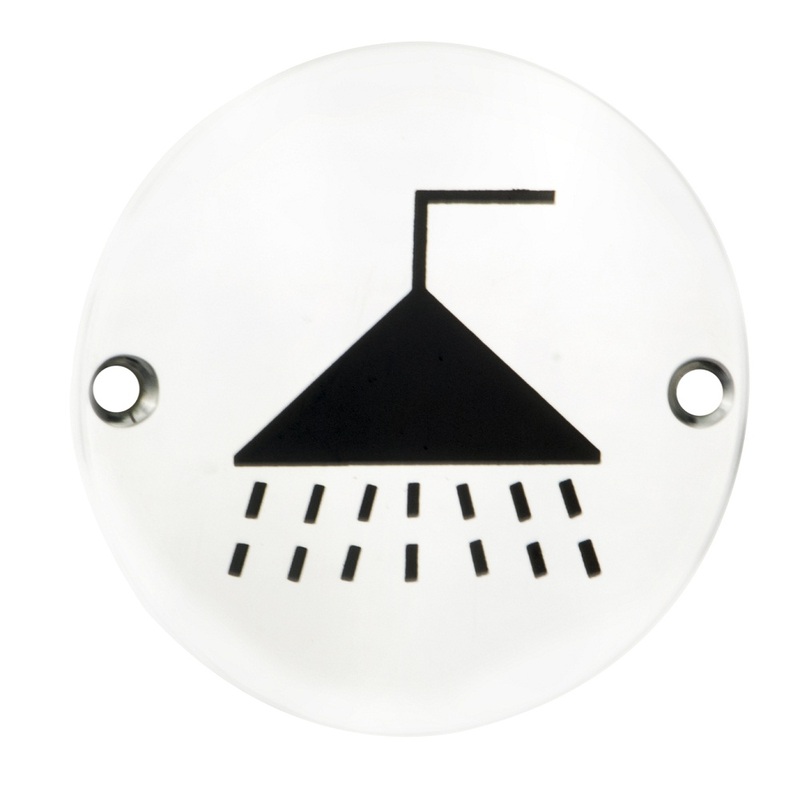 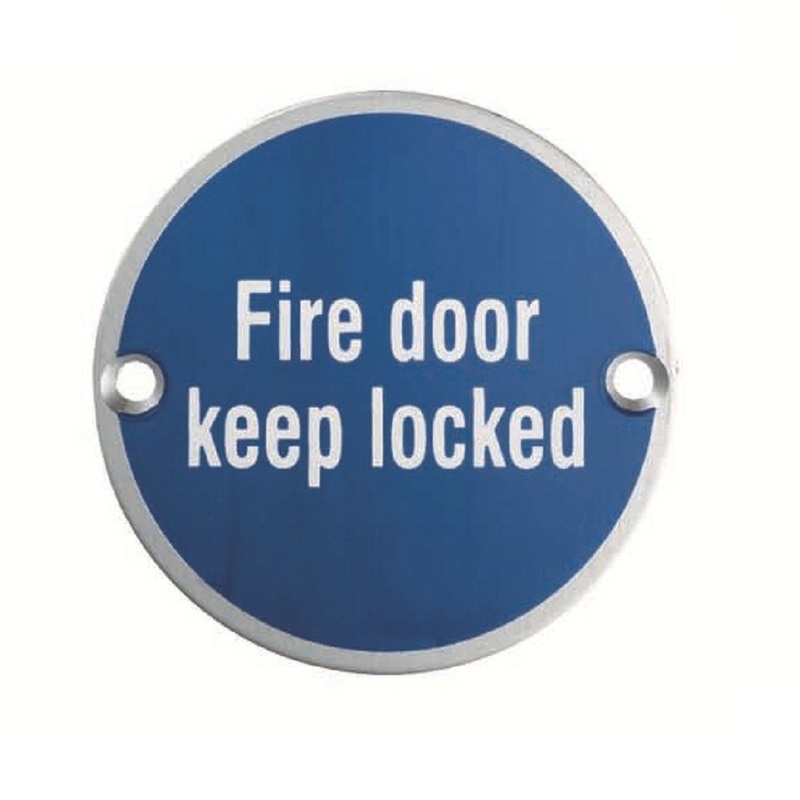 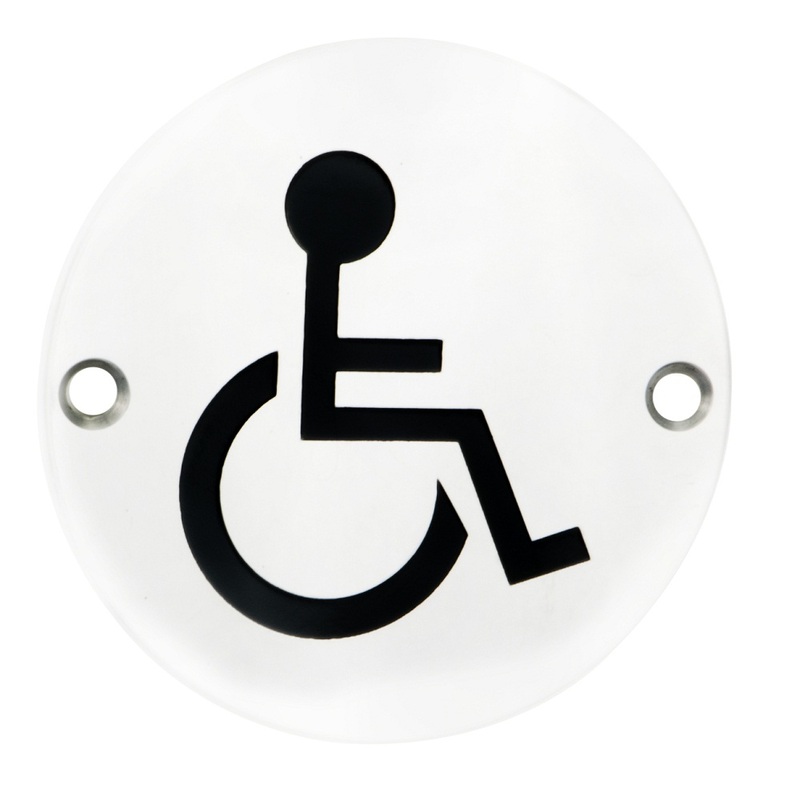 A comprehensive and extensive range of door signage symbols, part of the Steelworx signage range in stainless steel. 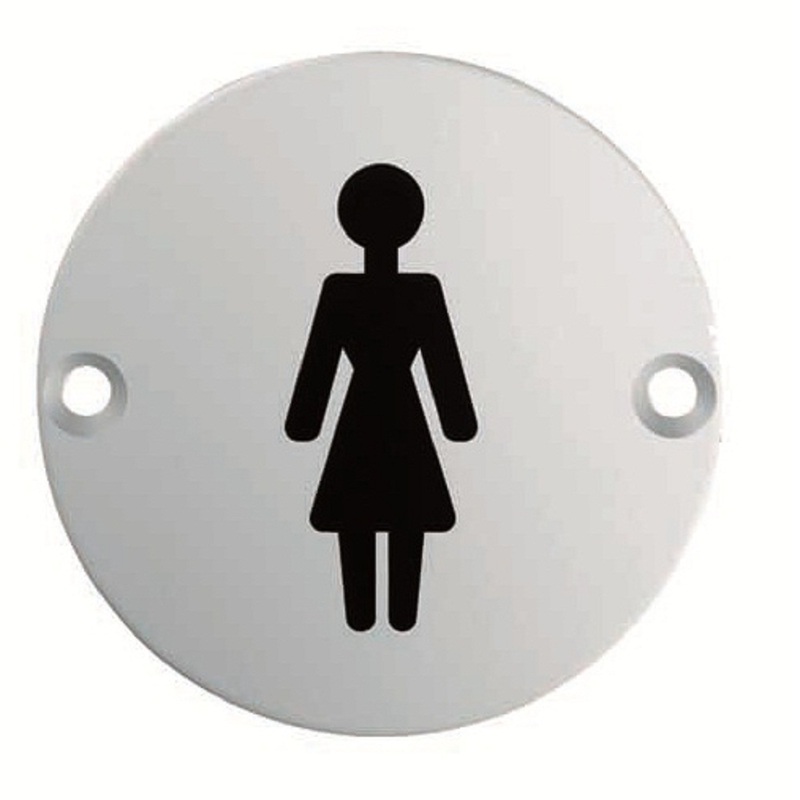 Standard size, 76mm Dia. 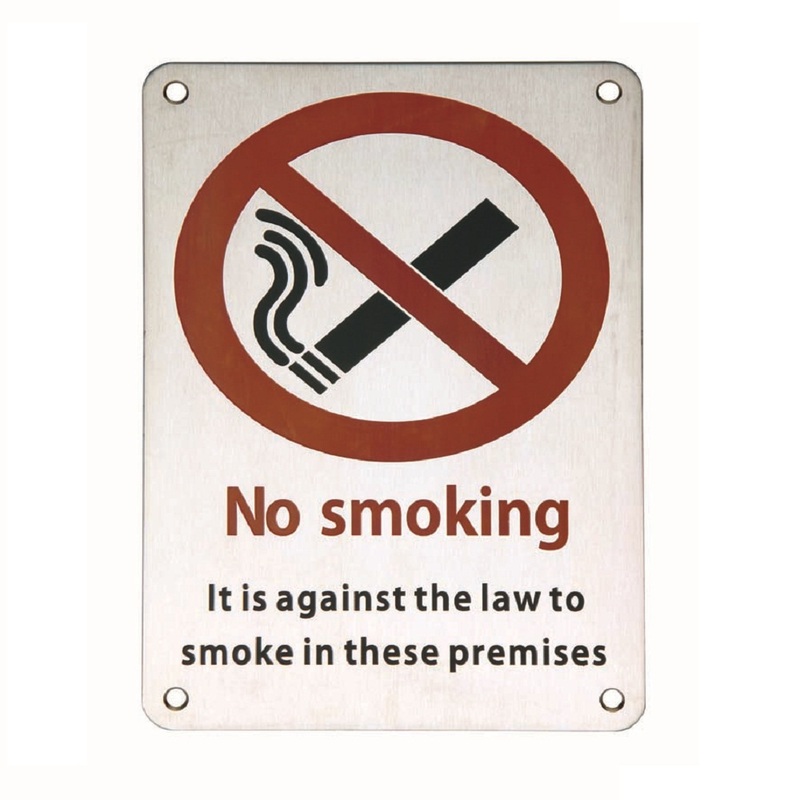 Two drilled countersunk holes on each side of the sign allow for quick and easy face fix installation. 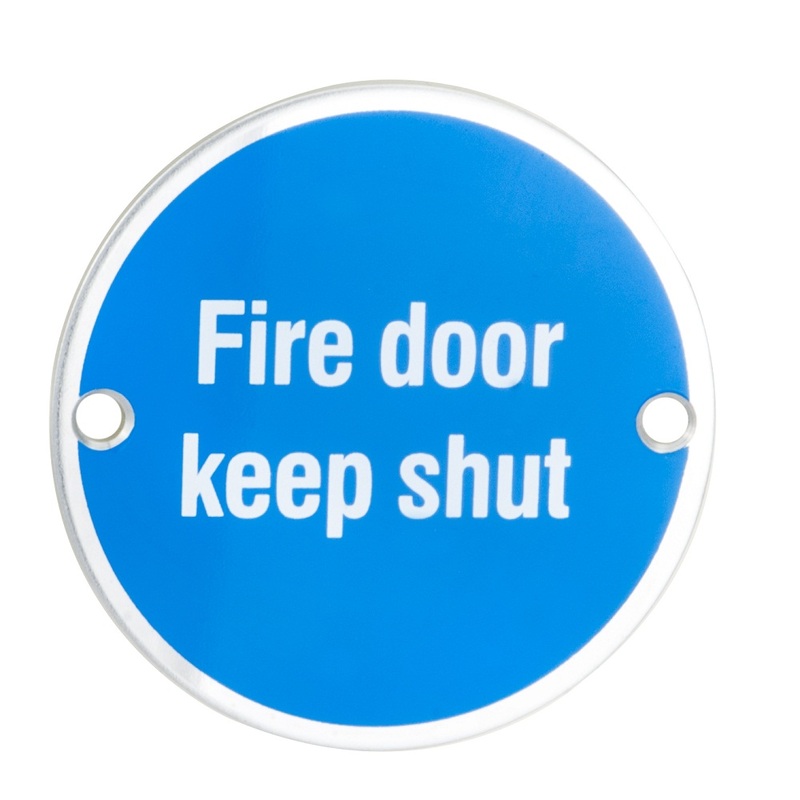 Ideal for use in commercial properties.